Atlanta-based Hi-Rez Studios has released new concept art for its upcoming PC and Xbox 360 take on the Tribes series, Tribes: Ascend. The concept art gives a look at two of the light vehicles from the game - the Shrike and the Gravcycle. The Shrike is a open-cockpit attack craft with a front and rear engine that can rotate. Presumably this is so that the craft can hover and perform other manuevers. It is equipped with a blaster under each wing. The Gravcycle is a two-seated light scout vehicle with no built-in armament. 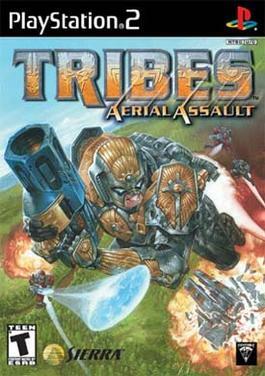 This vehicle was extremely fast in Tribes:AA but only sported a single seat. Adding an additional seat makes this the likely flag capper vehicle of choice for Tribes: Ascend. If you’re shy about talking to strangers or self-conscious when people stare at your feet and whisper to their friends, the Vibram FiveFingers line of shoes will help you overcome your fears. You will find yourself in conversations in the supermarket checkout line or with random passersby on the street.